Have you ever face an error while windows updating. You might face Windows Update Error 0x80070422 in Windows 10. If yes, So you are not alone many users encountered this problem. 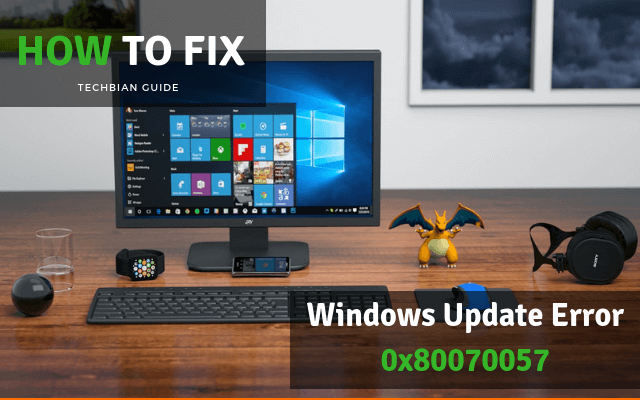 In this guide, you going to learn how to Windows Update Error 0x80070422 in Windows 10 in few simple steps. If Windows Update service is not in running status. Then Windows Update 0x80070422 Error comes. So in this option, we try to check and run the Windows Update Service. Please follow the steps. 1) Open Run by pressing Windows + R key at the same time. 2) Type services.MSC and press enter key. 3) Now navigate to Windows Update service. 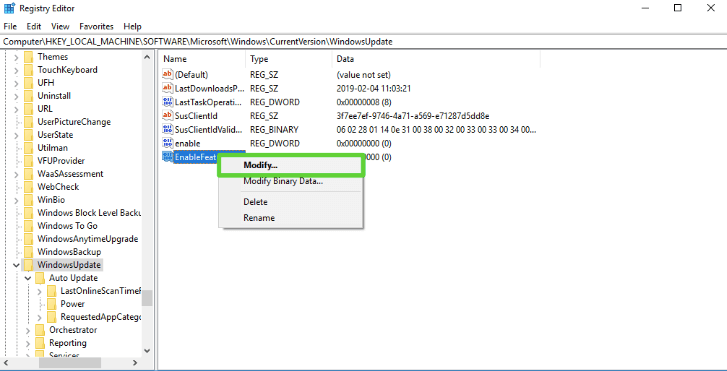 4) Right click on Windows Update Service and then Click on Properties Tab. 5) On the General tab, go to Startup Type and set is as Automatic. 6) Now go to the service status tab and click on start button, It should be in running status. Then click on apply ok. Some windows geeks state that they disable IPv6 from the network center and it’s solved they’re of we can’t reach a critical windows service 0x80070422 problem. Let’s try it to fix windows update issue. 1) Press Windows + X key at same time. Then click on Network Connection. 2) Click on Network and Sharing Center. 3) On your connection, right Click and select Properties. 4) Navigate to Internet Protocol Version 6 (TCP /IPv6). 5) Click to uncheck it. Then Click on Ok Button and restart your Computer. Sometimes Network list service the reason of windows update error 0x80070422. So What I do here. I just restart the Network List service and I found the error has gone. So to do this you just have to stop and restart the service and method given below. 1) Open Run by pressing Windows + R at the same time. 3) Navigate to Network List Service from the List. 4) Right click on Network List Service and then Click on Properties Tab. 5) On the General tab, go to Startup Type and set is as Disable. 6) Now go to service status tab and click on stop button, It should be in not running status. Then click on apply ok.
Last but not least, Did you know Windows 10 have inbuilt Update troubleshooter program This windows update troubleshooter helps you to solve error for the various windows error code and its component issues. So Windows 10’s update troubleshooter will help to solve windows update error 0x80070422. So to run update troubleshooter follow the steps. 1)Go to Start menu and type troubleshooting and hit enter. 2)Now in Control Panel type “Fix problems with Windows Update” in the search control panel at the top right corner. 3)In the Windows Update troubleshooting program, click on the “Advanced” button. 4)In the Advance setting tab. Check on “Apply repairs automatically” to enable it and click on Run as administrator then click on Next. 5)Wait for the troubleshooter to complete its task. Most of the time, the Windows troubleshooter easily fix updates related issue. You can try it multiple time. The reason behind it. It when you run the troubleshooter program it will stop and start the service used in windows update and also it’s clear the cache. 1) Click on Windows Start Button and type regedit in a Search box and hit enter. 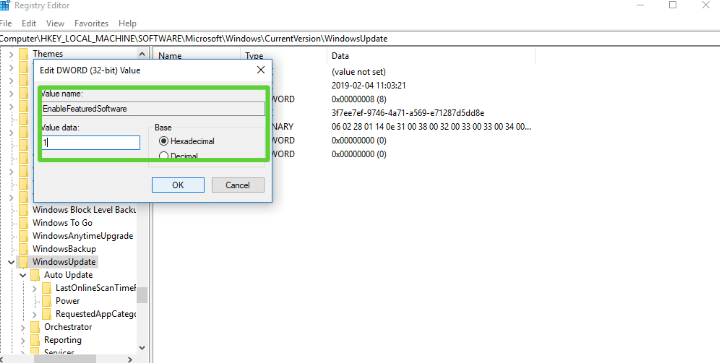 2) Now navigate to HKEY_LOCAL_MACHINE > SOFTWARE > Microsoft > Windows > CurrentVersion > Windows Update > Auto Update. 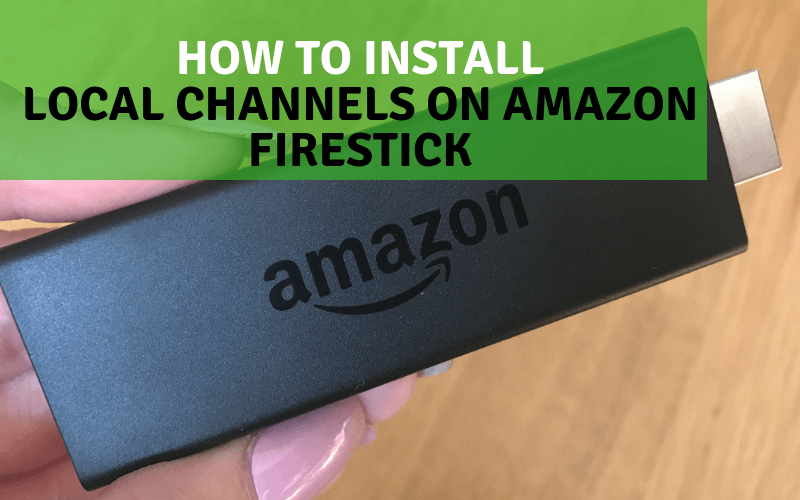 3) If you can’t able to find auto update key. Then you need to create it. 4) Right click on CurrentVersion then select new and then the key. Give it the name Auto Update. 5) On right side pane Right click on blank space > New >DWORD( 32-bit) Value And Give it the name EnableFeaturedSoftware. 6) Double click on EnableFeaturedSoftware (You cheated in the previous step) to modify. 7) In Value Data tab Give it the value 1. If you still face the Windows store won’t open error 0x80070422. Then I recommend you to Re-register the windows store app. This will surely fix code: 0x80070422 windows store. Please follow the steps given below. 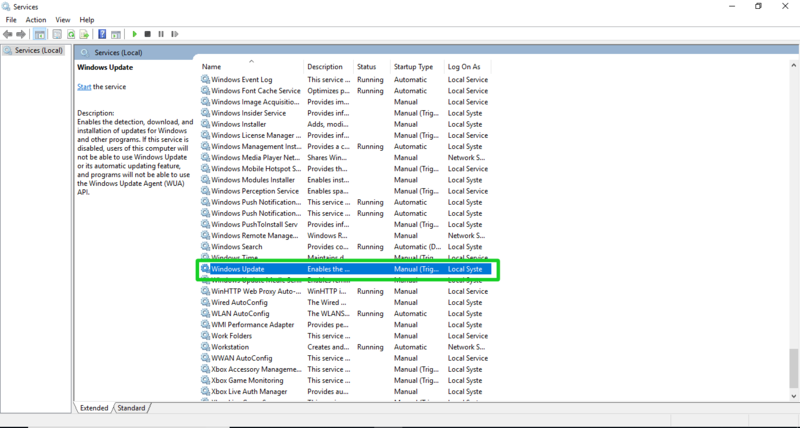 1) Click on Start menu and type power shell and right click on power shell and Run As Administrator. 2) Type the following command and hit Enter. 3) Restart your PC and check the error 0x80070422 windows store has been solved. 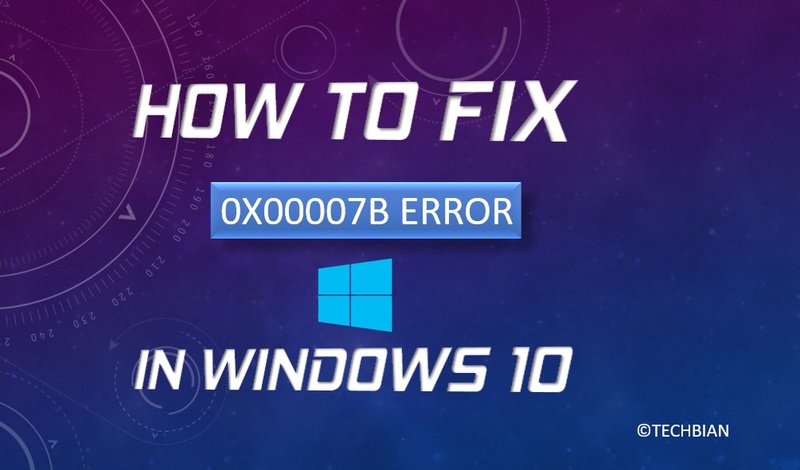 I hope this guide solved your Windows Update 0x80070422 Error on Windows 10. As I already told you. This error 0x80070422 is very common and faced by many windows user at any time. So you just need to follow the guide and you get rid of this windows error 0x80070422 during the update. So if you like this post please share it facebook, twitter and all social media channel. 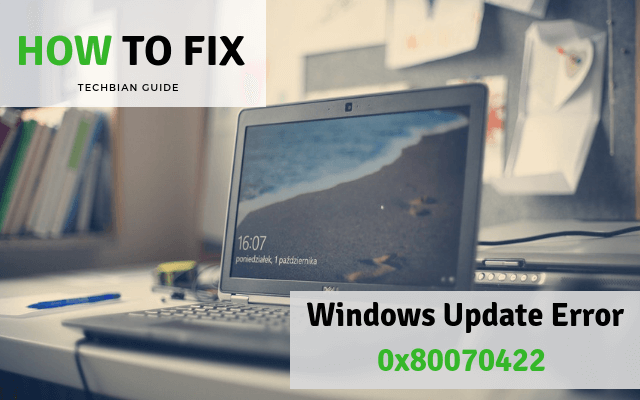 If you face Windows Update Error 0x80070057 then you can check the guide.